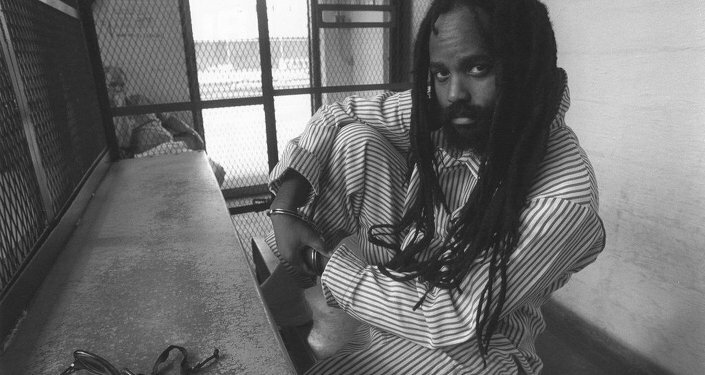 A third-grade teacher at Forest Street Elementary School in Orange, New Jersey has been terminated after allowing her students to write get well cards to imprisoned journalist Mumia Abu-Jamal after she informed her class that he was critically ill. First-year teacher Marilyn Zuniga proudly tweeted about her compassionate students’ letters being delivered — and was met with a storm of controversy. “Just dropped off these letters to comrade Johanna Fernandez. My 3rd graders wrote to Mumia to lift up his spirits as he is ill. #freemumia” Zuniga tweeted from her since-deleted account. Fernandez is part of an organization called Educators for Mumia Abu-Jamal, and a coordinator for the Campaign to Bring Mumia Home.